Specifically designed for the tall and big person. 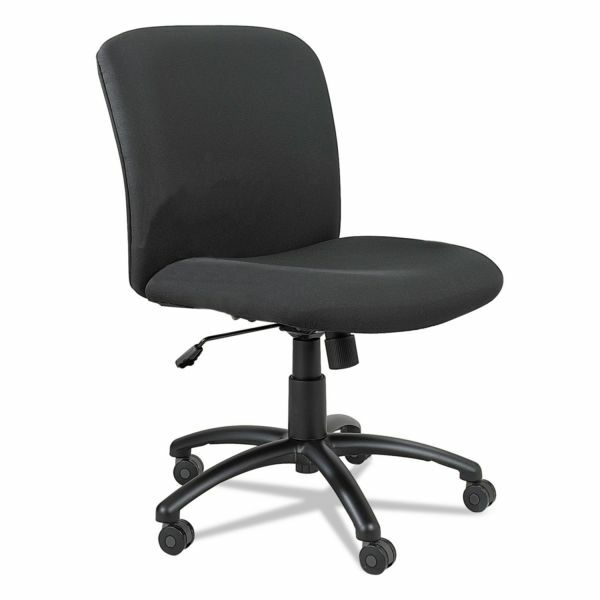 Cushioned foam is rated for 24/7 use and chair is rated up to 500 lbs. Oversized, reinforced base for added stability. Safco Uber Series Big & Tall Swivel/Tilt Mid Back Chair, Black - Mid-back chair is designed especially for multi-shift, intensive-use environments, especially for the big and tall person. Chair offers a 500 lb. capacity and is rated for 24/7 use. 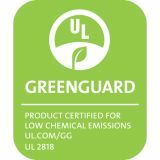 Upholstered with 100 percent polyester, chair features an extra-wide, deep seat with thick-cushioned foam for long-term comfort. Seat size is 22-1/4 wide x 20-3/4" deep. Back size is 23" wide x 19-3/4" high. 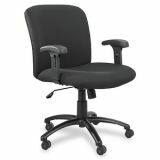 Mid-back chair features a 360-degree swivel seat with pneumatic seat-height adjustment from 18-1/2" to 22-1/2", tilt, tilt lock, tilt tension and an oversized five-star nylon base with 2" hooded dual-wheel casters for stability. 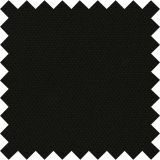 Chair meets or exceeds ANSI/BIFMA standards and is available in black frame only. Arms are sold separately." Features pneumatic seat height adjustment, tilt, tilt tension and tilt lock which may help support correct posture that can lead to redistribution of pressure points.